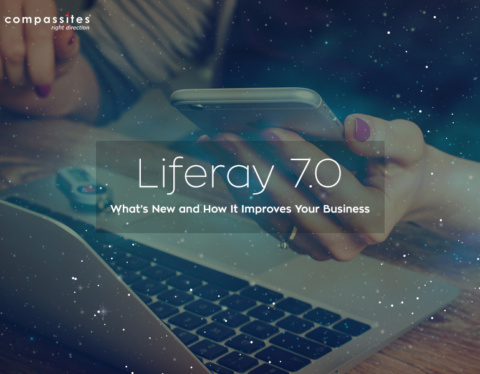 Enterprise level mobility is now achievable with great Smartphone penetration along with powerful devices and better mobile data connectivity. Organizations that harness mobility get an advantage over competitors in terms of better decision making capabilities, real time information and resource management. There are several cases where a service provider is nearby but is unaware of a client request, goes back to office checks the same and then comes back to client. 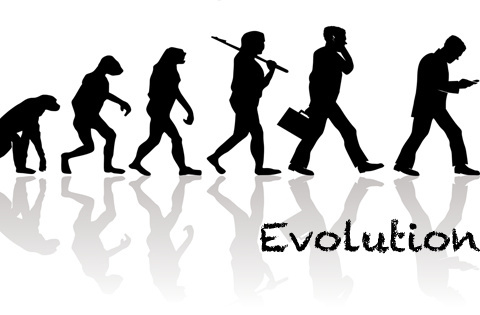 Mobility solves all such issues, your employees are aware of all the tasks and can schedule them as per the priority. The same is applicable in a wide variety of tasks, especially in those where the employees are on the go. Mobility decreases the response time and saves resources. The top administration is aware of all the available resources, tasks assigned to them and are apprised of the situation in real time. This makes the decision making process much easier for top management. Quick response coupled with easy to access support system delights the customers. They are not only delighted by the quality of the service; they take pride in sharing the high quality of support they are getting from the service provider. It gives a huge boost to the business. Human resource is the most precious resource for most of the organizations, using mobility one can keep a track of resource availability and quickly assign them new tasks. One can assign a new task to their employees as soon as they finish one, whether in field or at office, the resource pool is always visible for the management. Organizations thrive on customer satisfaction and resource optimization. 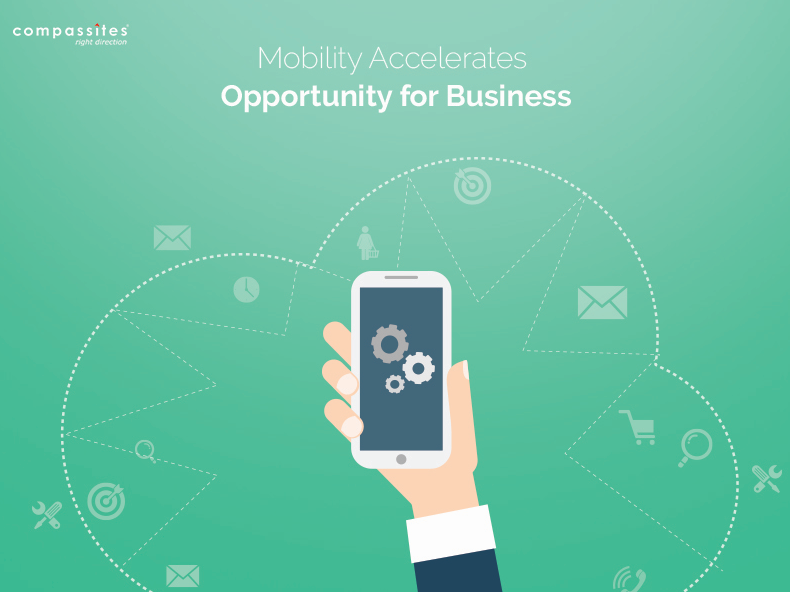 Mobility accelerates the business by enhancing both these aspects. Compassites helps organizations develop end-to-end mobility strategies that would ultimately maximize user adoptions and successful mobile apps. Right from identifying mobile enablement opportunities to incorporating right technologies and finally integrating mobile apps with enterprise applications, social media, cloud and analytics, Compassites with its vast experience in enterprise mobility can provide the complete spectrum of mobility solutions that meets your every demand.